BPMC Glitch Video Devices. Est. 2009. Made in Portland, OR. It’s summer twenty seventeen and BPMC users have been busy mangling video in a variety of beautiful & creative ways. If you enjoy the work below I encourage you to dig deeper for more from the artists. Chances are it’s hot stuff! As always I love seeing what you folks do with all these broken machines I keep tossing into the mail. Keep up the good work, I salute you and remember to send your completed works my way! Happy summer! BPMC (est. 2009) creates quality custom psychotronic modified glitch video art devices for creative types. A collaborative capitalist enterprise forged between man (Big Pauper) & machine. BPMC is based out of Portland, OR in the United Snakes. Click to Contact the Big Pauper. Comments or questions? Click to Contact the Big Pauper. 2018 mudder frugger! Don't miss a thing! Promo deals, beta testing opportunities & the latest greatest. Glitch Art Dot Com. BPMC 2018. 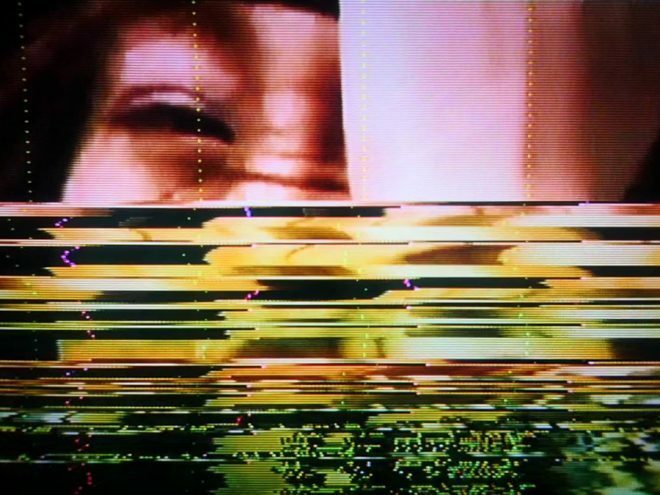 Video glitch art tools by Big Pauper.